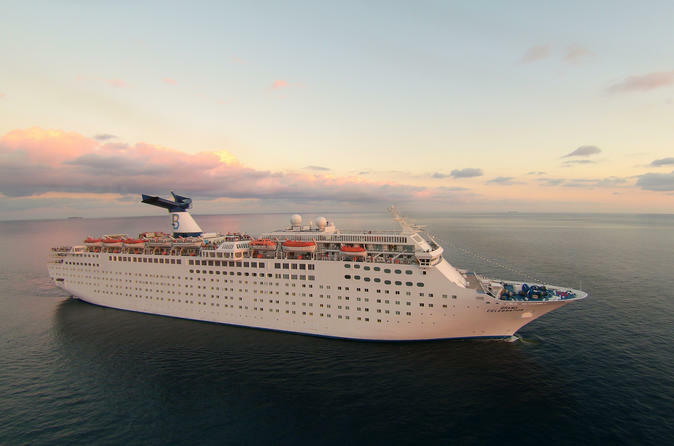 Your very special 2-Night Bahamas cruise getaway will feel like a much longer vacation due to all the fun and activities you'll enjoy both on the ship and in the Bahamas. The deeply discounted cruise pricing you'll see on this booking site includes port and related taxes and fees. 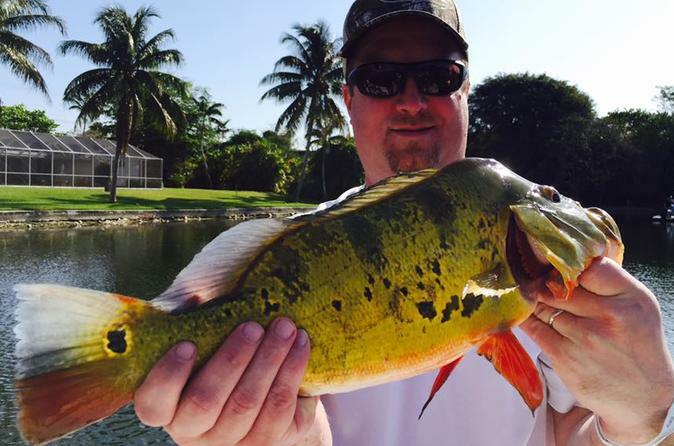 Have the chance to catch the hard-fighting, butterfly peacock bass right here in Palm Beach. All tours are guided by a licensed Captain in a modern 21' boat. Tour included all fishing rods and reels, right and left handed and all the tackle you can, and all other necessities including safety equipment. It's true urban fishing, cruise the canals, fish the lakes all while viewing multi-million dollar homes at the same time. 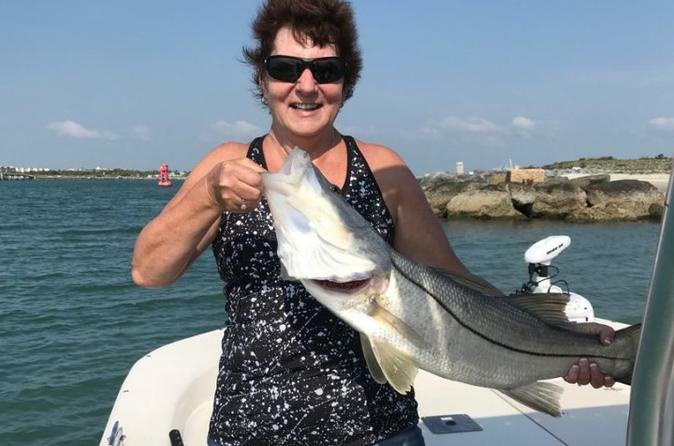 The Captains provide fishing instructions and casting lessons which are all included for beginners and advanced techniques for the experts. It's suited for both first-timers and experienced anglers. Elderly, youth, families and children of all ages and is handicap friendly. 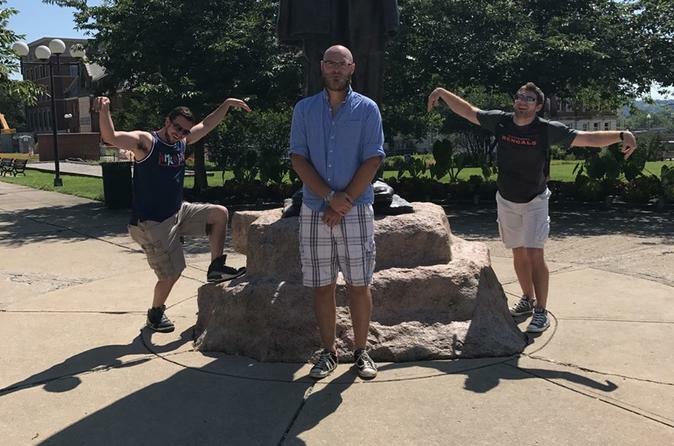 So grab your hat, sunglasses and cell phone to take a pictures. All you have to do is step on board, cast a pole and wait for the tug on the other end and have a good time. 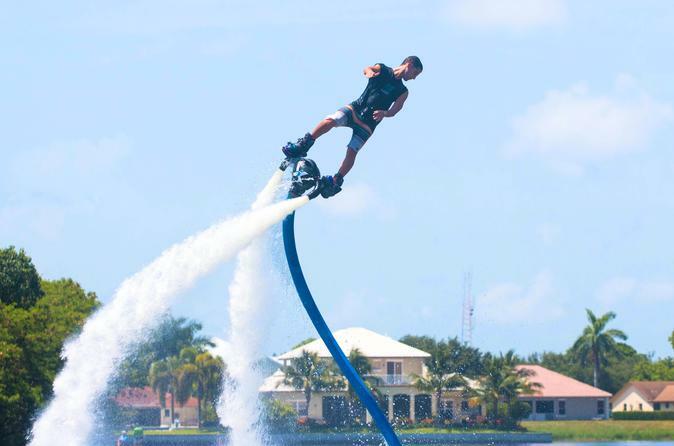 Flyboarding is the newest and most exciting water sport, and has been growing all over the world in the last couple of years. Come soar high above the water and see what all the hype is about! We're stoked to share this experience with you. Flyboarding is the newest and most exciting water sport, and has been growing all over the world in the last couple of years. Come soar high above the water and see what all the hype is about. We're stoked to share this experience with you. Experience and explore the intercoastal and backwater canals of gorgeous Boca Raton on your 4-hour fishing trip just minutes from downtown and the beaches. 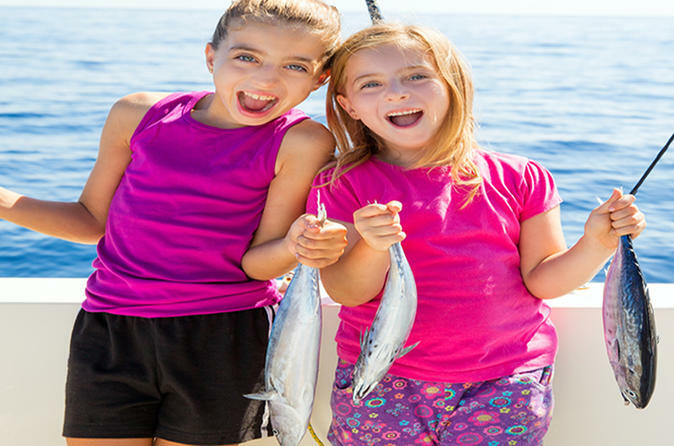 View the beautiful scenery while experiencing the thrill of a chance to catch snapper, snook, mackerel, jack crevelle, ladyfish barracuda and others. The fishing enthusiast may choose to chase the resident fish. Your charter is guided by a licensed captain in a modern 22-foot boat. Right and left-handed fishing rods and reels, all the tackle you can use, and all other necessities including safety equipment are provided. Experience and explore the deep blue sea on this gorgeous Boca Raton Offshore fishing charter. Located minutes to the inlet and off you go, don't spend your whole trip idealing around, this located directly by inlet. View the beautiful scenery and beaches while experiencing the beauty of the sea. This boat specializes in saltwater Sportfishing trips from a 52 foot Merritt custom built fishing machine. The cockpit is extended 3 feet to offer more space to fish comfortably, complete with 4 fighting chairs. Enjoy the comfort as you experience the thrill of fishing deepsea for Sailfish, Maui Maui, Kingfish, Wahoo, Red Snapper, Shark, Swordfish and others. Are you ready for superb colorful South American Peacock bass fishing experience. This is your chance to catch the hard-fighting, butterfly peacock bass right here in Palm Beach. All charters are guided by a licensed captain in a modern 21' boat. Fishing rods and reels for right and left handed people will be provided. All the tackle you can use or lose and all other necessities including safety equipment is provided. It's true urban fishing as you cruise the canals and fish the lakes all while viewing multi-million dollar homes. 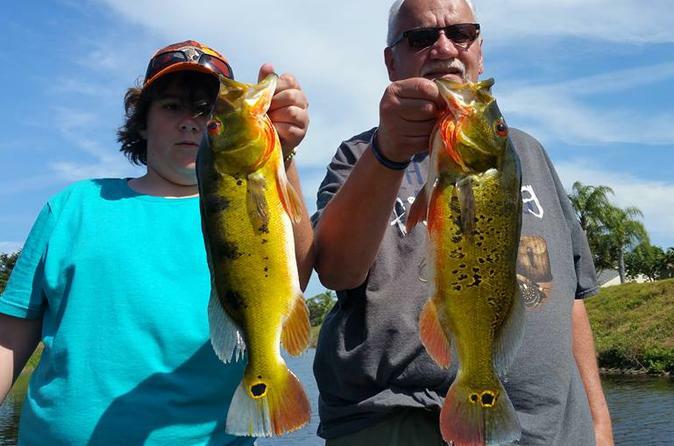 The Captains provide fishing instructions and casting lessons which are all included for beginners and advanced techniques for the experts. It's suited for both first-timers, experienced anglers, elderly, youth, families and children of all ages and is handicap accessible. Grab you cell phone, sunglasses and hat. let's start making memories! 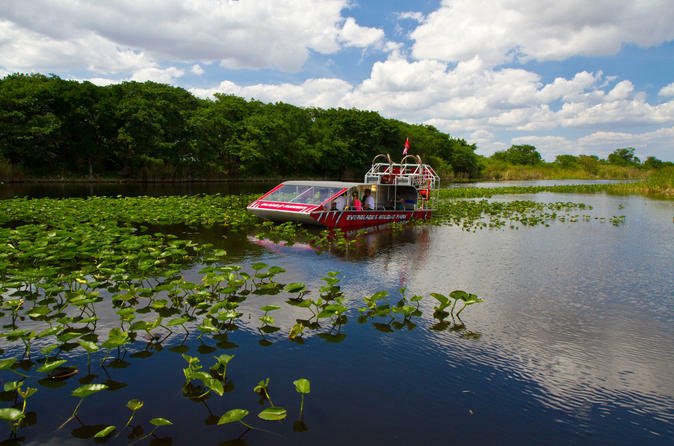 Spend the morning or afternoon visiting Everglades National Park where you'll enjoy an exhilarating 1-hour air boat ride and alligator show. You'll learn about the impressive eco-system and see many animals in their natural habitat such as alligators, exotic birds, snakes and other reptiles. All entrance fees and hotel pickup and drop-off are included.